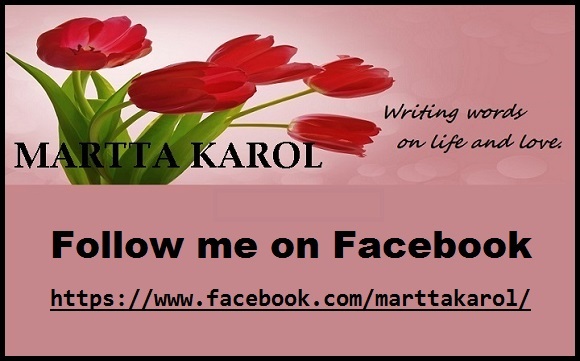 This entry was posted in Healing and Wellness, Inspirational Quotes and tagged empowering girls and women, Flying Girls, Healing From Abuse, Inspirational Quotes by Martta Karol. Bookmark the permalink. I got this post with the quote. Looks good.